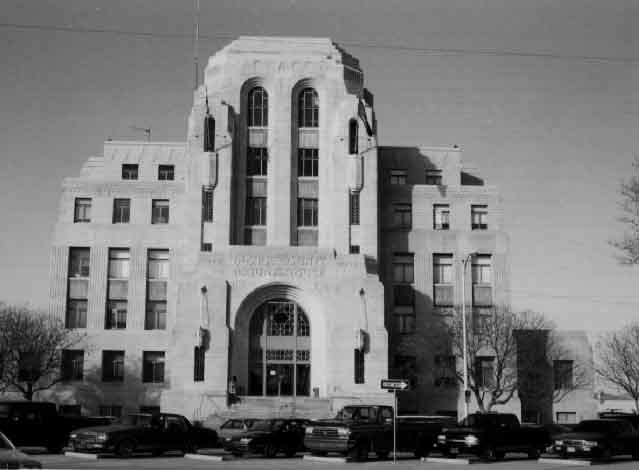 Mann & Company provided design and documents for the exterior stone cleaning and joint repair for the historic Reno County Courthouse. The work included cleaning of spandrel panels and window repairs. The work coordinated the project with State agencies and secured necessary approvals.